← Diatomaceous Earth and Boric Acid Insecticide. 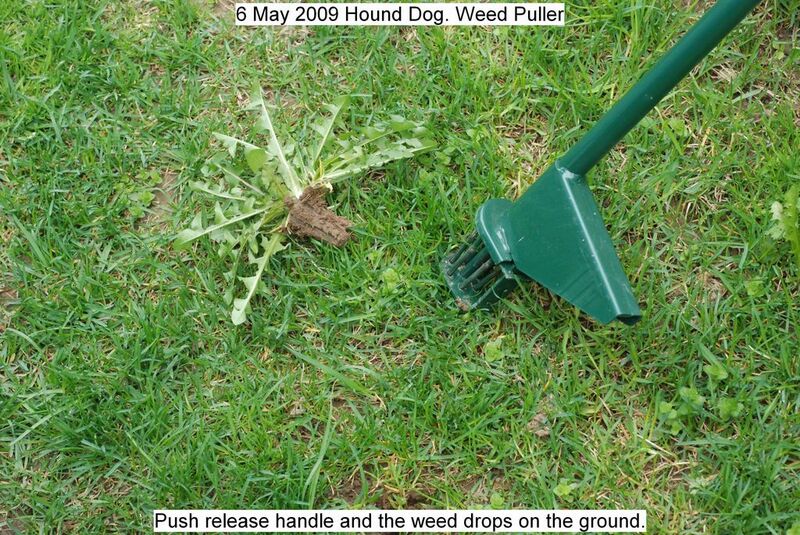 This marvelous device is utilized for pulling weeds, mostly dandelions. It actually works and is effortless to use. Price $29.95. Don’t leave home without it. Beware of more complicated imitations. Home herbicides have been banned in my area so many weeds have to be pulled by hand. This entry was posted in Uncategorized and tagged Dandelion Puller. Bookmark the permalink.